Heavy vehicles are a critical part of our modern infrastructure. 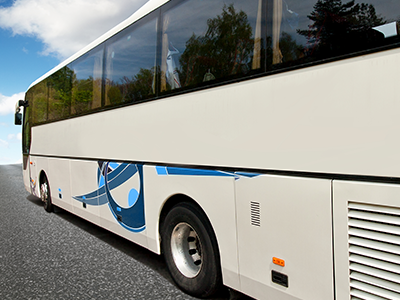 Whether you operate a trucking company or just use off-road equipment, you know the importance of taking care of your vehicle's drive components. 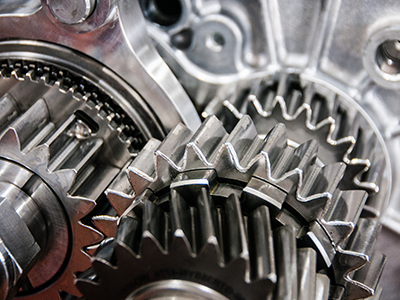 Here at C&R Transmission of Uxbridge, Ontario, we make it easy for you by providing a variety of heavy-duty transmission parts and services to meet your needs, including transmission remanufacturing. 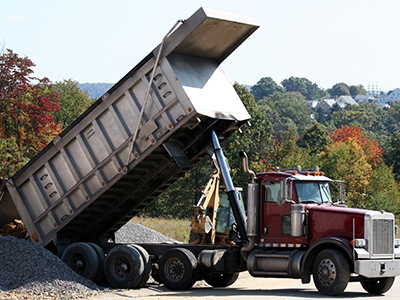 Our facility includes several departments, all of which are focused on keeping you trucking on or off the road. 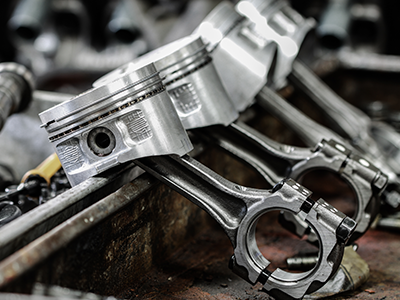 From completing driveline repairs to fully rebuilding transmissions, we do it all. With professional in-house and factory-trained technicians, we are ready to fulfill your particular requirements. Call us today to schedule an appointment. No matter what kind of company you're looking to hire, you want to make sure that they have the knowledge and expertise necessary to get the job done right. When you choose C&R Transmission, we'll put 50 years of experience to work for you, ensuring your complete satisfaction. At our more than 20,000 sq. ft. facility, we have everything we need to provide superb driveline and truck transmission services and parts to you, our valued customer. Following the lead of our founder, owner, and president, Gabriel Runza, we always put your needs first. Contact us today to learn more; we look forward to serving you.